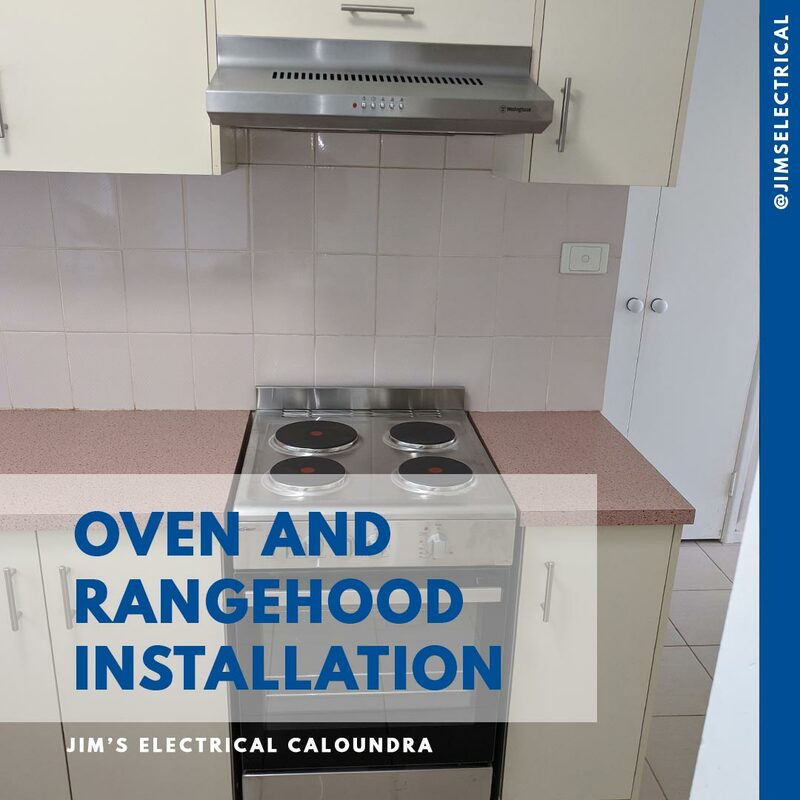 Jim's Electrical Caloundra has installed an oven and range hood in a Unit in Caloundra. A neat and tidy result that has ensured the customer is happy with the installation. Cleaner and more energy efficient cooking will be a long term benefit of the installation. 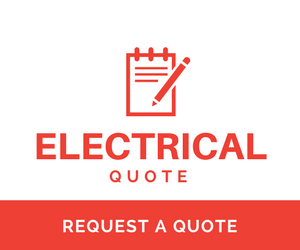 Jim's Electrical can install a cooking appliance in your Unit, Townhouse or where ever you call home.